Saudi Arabia’s mass executions in January were, paradoxically, not a message to Iran as much as a warning to a restive new generation in the Kingdom. Sheikh Nimr Al Nimr’s significance lies not in his theological credentials. He was not a marja (source of emulation) in the hierarchical structure of Shiite Islam, merely a wakil (agent) of an Iraqi Ayatollah based in Kerbala. Yet, Nimr rose to prominence when he became the only Shiite cleric who refused to sign King Fahd’s 1994 agreement to ease the living standards of Saudi Shias in exchange for no (overseas based) public criticism of the House of Saud. This defiance of the “Fahd Pact” made Nimr Al Nimr a hero to Shiite youth in Saudi Arabia’s Eastern Province – and a threat to the legitimacy of the royal family. 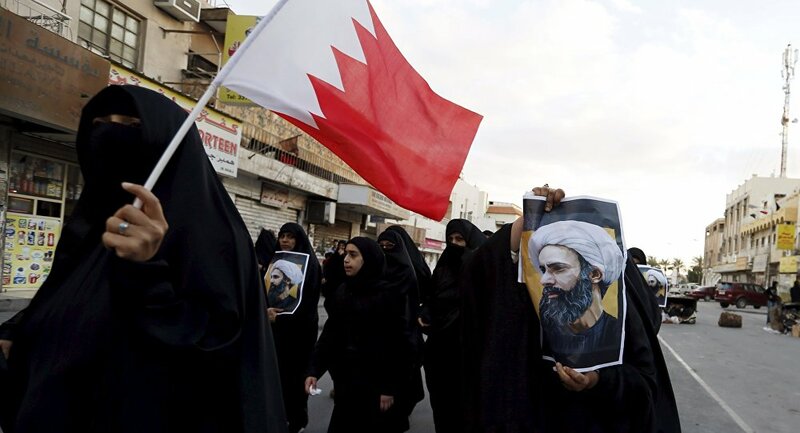 Al Nimr’s vocal criticism became a mortal threat to the autocratic royal status quo, especially after the 2011 Arab Spring protests and the Saudi military intervention in the Shia majority island-state of Bahrain. It is also no coincidence that Al Nimr’s nephew, Ali Baqir Al Nimr (aged 20-21) was sentenced to death shortly before his uncle’s execution. History may help illustrate the context of the mass execution. Saudi Arabia last simultaneously beheaded sixty three political prisoners in January 1980, when the survivors of Wahhabi zealot Jihaiman Al Otaibi’s failed siege of the Grand Mosque in Makkah in November 1979 were put to death. King Khalid’s mass public beheadings were designed for domestic Saudi consumption, not for an international audience; exactly as his half-brother King Salman’s mass executions were to be precisely thirty six years later. This historical trend can be taken even further back in Saudi history. In 1975, Prince Faisal bin Musaid was publicly beheaded for shooting his uncle King Faisal, itself an act of revenge against the killing of his brother Prince Khalid bin Musaid, who had dared to lead a protest against the introduction of television in 1966. Protesters in the village of Sanabis in (Shia majority but Sunni ruled) Bahrain. Image Credits: Sputnik News. In 1969, an air force coup attempt in Dhahran, located in the oil rich Eastern Province, led to the arrest and execution of several Royal Saudi Air Force officers – an order that could only have been given by King Faisal. History demonstrates that the House of Saud responds to threats to its role with only one stark message: death. Its political victims have included Wahhabi zealots, minor princes, air force officers and now, a populist but scholastically junior Shia cleric. Could the killing of Sheikh Nimr Al Nimr prove as costly a mistake for King Salman as the killing of the minor Bourbon prince Louis duc d’Eughien proved for Napoleon Bonaparte? Napoleon’s Chief Diplomat, Charles Talleyrand, called the event “worse than a tragedy, a blunder!” It has already done so. 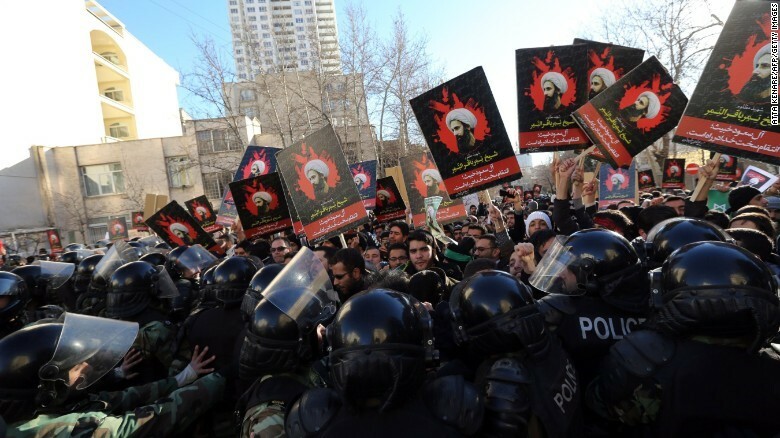 Saudi Arabian embassies in Tehran, Baghdad, and Beirut have been attacked by enraged Shiite mobs and rocket attacks. Iran’s Ayatollahs and Hezbollah have now positioned themselves as the protectors of the oppressed Saudi Shia from “illegitimate” Saudi rule. Sheikh Nimr has become a Shia martyr against Sunni injustice, a core source of legitimacy in a culture haunted by the killings of the Prophet Muhammad’s grandson Imam Hussein Bin Ali at the hands of the Sunni Umayyad Caliph’s son, Yezid (who would go on to become Caliph) in the battle of Kerbala. The mass executions have made it easier for an Obama White House invested in the Iran deal to distance itself from Saudi Arabia. The US has ignored Saudi pleas not to negotiate with the Assad regime in Vienna. Turkey and Qatar have ignored Saudi pleas not to engage with the Muslim Brotherhood, banned as a terrorist organization in Saudi Arabia (and, of course, Egypt). Pakistan will find it impossible to protect the House of Saud with its vast army if a domestic revolt erupts because domestic public opinion will simply not allow it. 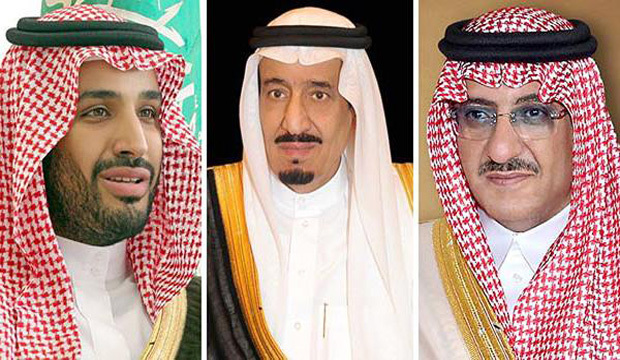 Prince Mohammad bin Nayef and Mohammad bin Salman have become tainted with the blood of their victims, not a promising omen for the next two kings of Saudi Arabia. A ceasefire, let alone any idea of rapprochement, with Zaydi Shia Houthi militants in Yemen has broken down as Saudi forces have become embroiled in a quagmire in the Kingdom’s underbelly. The political arithmetic and political message to their subjects is the same: death awaits any Saudi who threatens the rule of the House of Saud.